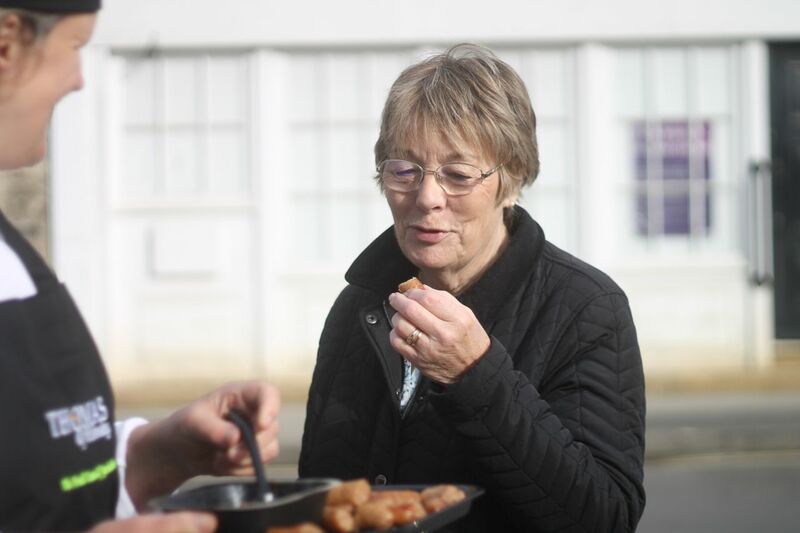 A couple of weeks ago, we hosted the first of our series of sampling events at Thomas of Helmsley: the Big Cheese. And today we’re announcing the next link in our chain of events: Super Sausage Saturday! 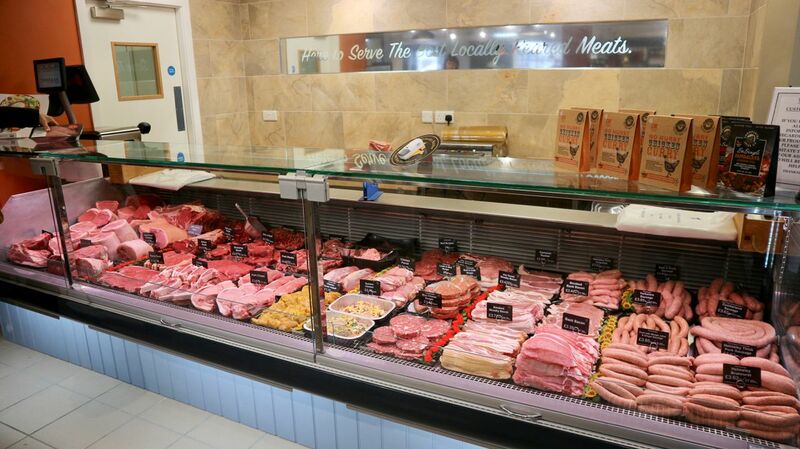 To mark UK Sausage Week, which runs from the 30th October to 5th November, as well as to celebrate the relaunch of Thomas of Helmsley and to keep our customers well fed with traditional fare around Bonfire Night, we’ll be offering samples and tastings of our sizzling sausage range on Saturday 4th November at our newly refurbished Thomas of Helmsley deli. 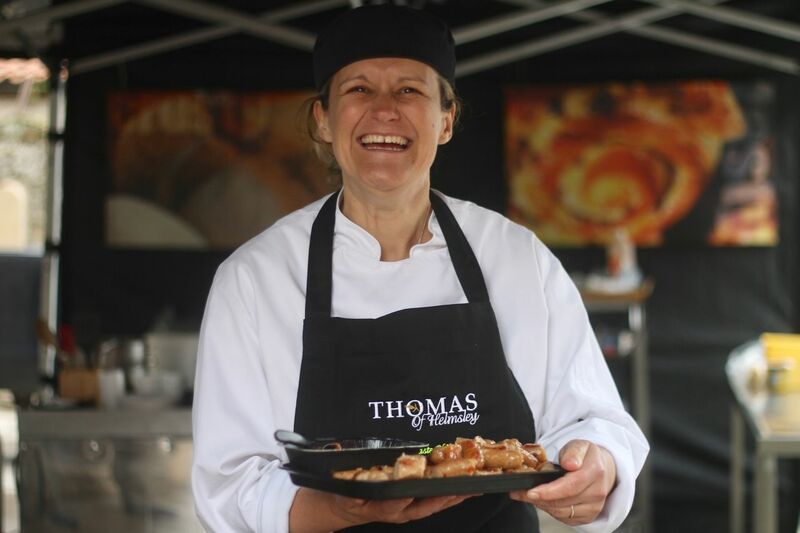 This banging range has been developed for Thomas the Baker to be sold in Thomas of Helmsley by local celebrity chef, Stephanie Moon, and our in house deli head butcher, Michael Foster. The new range of sausages includes a super tasty Yorkshire Bratwurst; a Mango, Lime and Ginger Pork Sausage; and the ‘Yorkshire Special’ – made using Henderson’s Relish, breadcrumbs from our craft bakery’s own freshly made bread and locally-produced caramelized apple and cider chutney. These have been added to our already established range of ever popular Apple and Cider Sausages, Old English Sausages, Chive Sausages and our famed award-winning Cumberland Sausage. 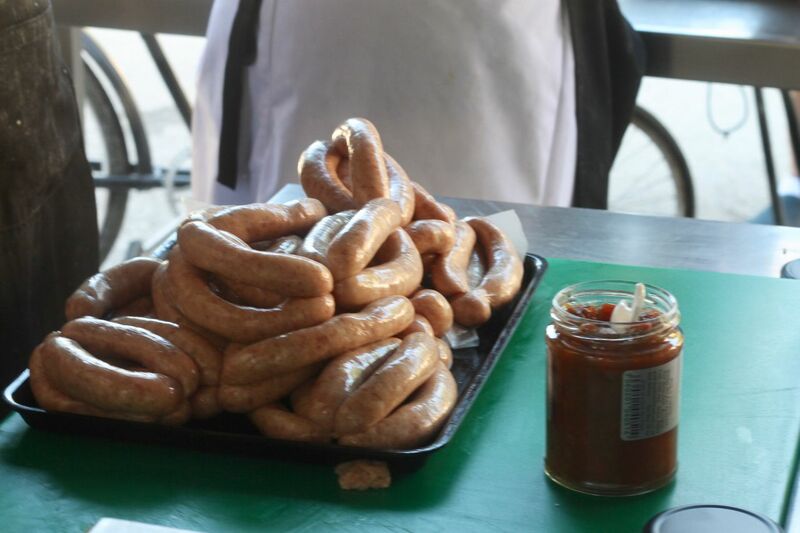 To be frank, you could say we’re making a bit of a name for ourselves in sausage making! We’re not trying to be a brat, but we’d love to see you at our Super Sausage Saturday tasting event! 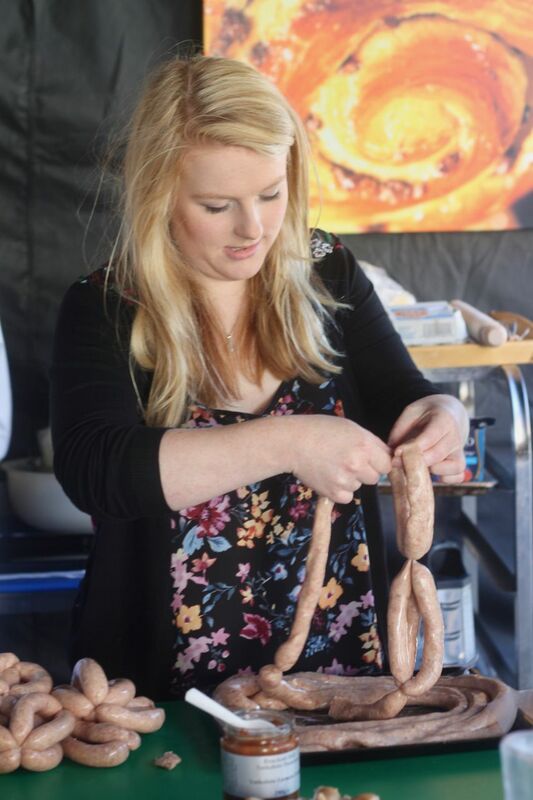 It begins at 10am and there will be plenty of sausages available to try throughout the day, as well as other tasty treats available to purchase as usual in our deli, butchers and bakers. Make sure to pop down for a visit! We just hope our sausage puns throughout this announcement haven’t been the…wurst!